You don’t just stroll into the headquarters for a job at the Magical Congress of the United States of America without proving you have the right stuff! 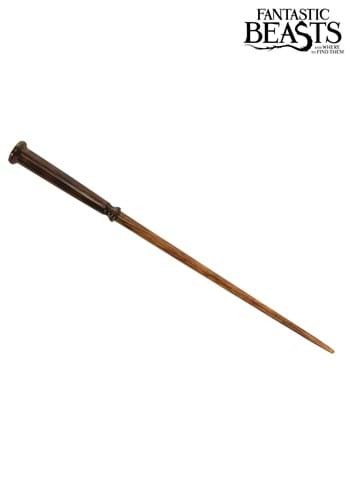 You need to be adept in the magical arts, you need to have guts and most of all, you need to have a master-crafted wand that you can rely on, even in the most unexpected situations. Tina Goldstein certainly wouldn’t have been able to help Newt Scamander clean up his mess had she brought a faulty wand with her! Of course, us muggles (no-maj, anyone?) really can’t get their hands on real wands. 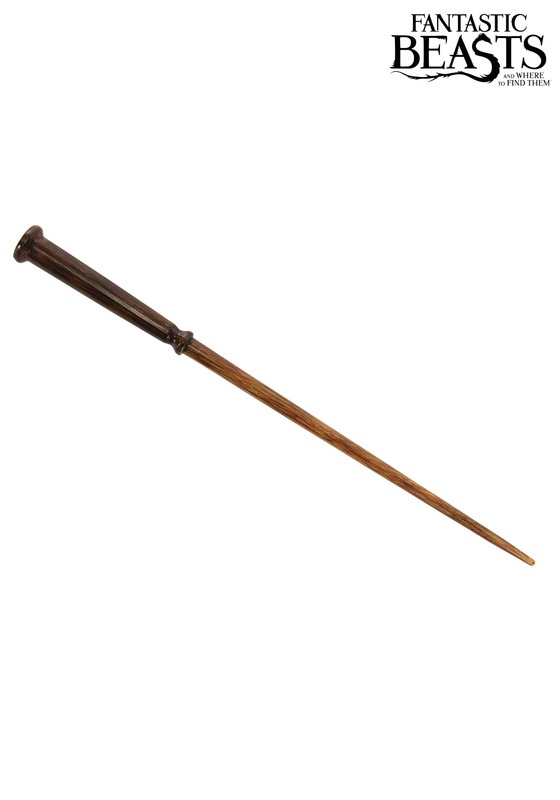 All the prominent wand-makers save their good wands for the real wizards. 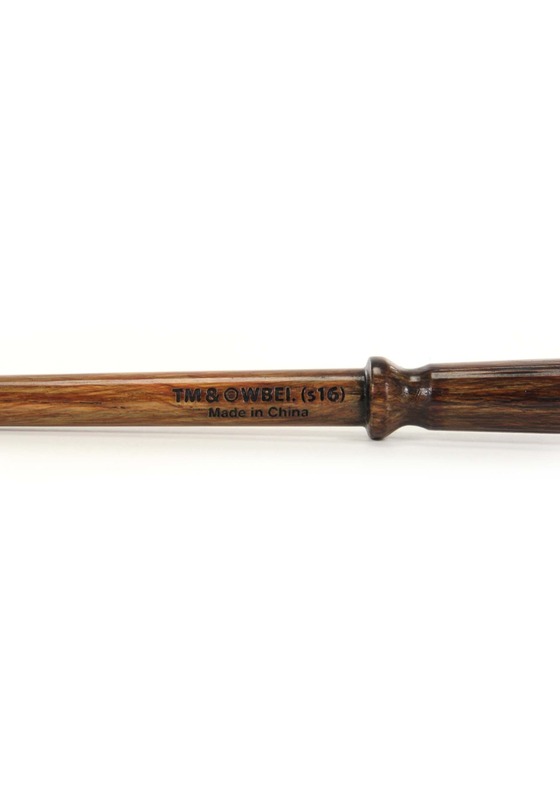 The good news is that this Tina Goldstein wand, licensed from the world of Harry Potter, gives you a wand that looks just like the one seen in Fantastic Beasts and Where to Find Them. Just waggle it around in the air and recite your favorite incantation to look like a real wizard!